Kal Sarp yog surfaces when all the planets other than the outer planets come under the nodal influence of Ketu and Rahu. This means that all the planets hem on one side between the Ketu and Rahu. Kaal Sarp yog in Kundli has its own impact but these impacts are very unpredictable. 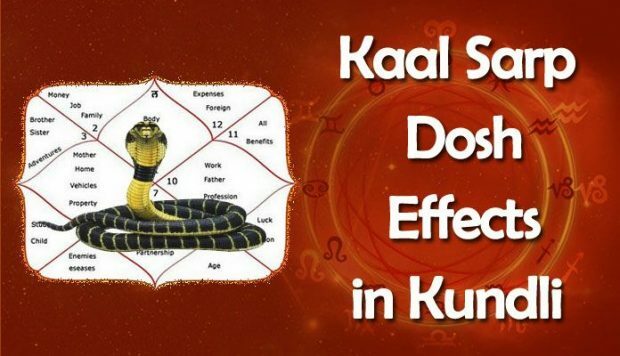 Kaal Sarp Dosha surfaces when Rahu is in bad position and when Rahu is in good position, it brings good fortune along. Kaal Sarp Dosh brings along its good and bad impacts. Delay in marriage astrology, delay or problem in child birth, ups and downs in financial situation, unhappy and unbalanced life are some of the issues of this equation. In order to minimize the bad effects of this combination, solutions of Kaal Sarp Dosh are suggested. 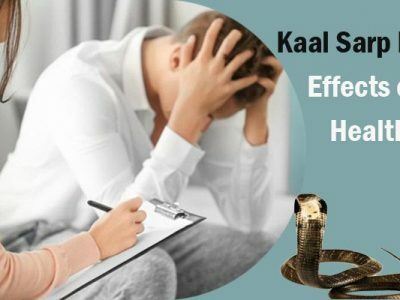 The most effective and important of these Kaal Sarp Yog remedies is Kaal Sarp Dosh pooja which is performed with all nitty-gritties. 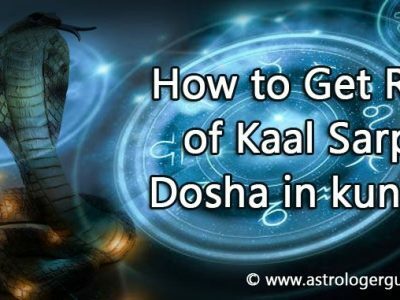 The duration of Kaal Sarp Dosha will depend upon placement of Rahu. It ranges from 27 years to 54 years of age depending upon in which house it is placed. For instance, if it is placed in 1st house then the effect will last up to 27 years of age and if it is placed in 6th house then the effect will be for up to 54 years. When Rahu is placed in 1st house and Ketu is placed in 7th house, and all other planets are hemmed between the two then it is Anant Kaal Sarp Yoga. This combination doesn’t come with any positive effects and hampers the marital life and also the health of the native. The simplest Sarp Dosh nivaran pooja is performed after taking bath on a Monday within 1 hour of sunrise. Offer to shivling 11 pieces of rice while chanting “Shri Ram”. Perform this for 11 consecutive Mondays. Kaal Sarp Dosh adversely affects marriage. Firstly, there is delay in marriage and when marriage happens, there is disagreement with the spouse and issues in marital life. Native also has issues in having a child. 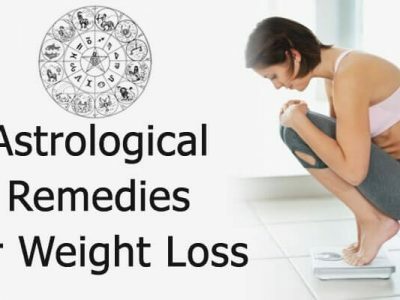 Native with kaal sarp dosha in horoscope suffers from health issues which don’t surface without any problem and these health problems are not curable even with medicines. Native suffers with some or the other health problems throughout the life. Career of the native is full of challenges and ups and downs throughout life. Person has to work extremely hard in order to achieve the goals. Goals will demand lots of dedication in order to be successful. Success is delayed. Overall life of the native with be full of mental, health, financial and emotional problems. Native will have bad dreams. There may be sudden death of a family members. There will be complete imbalance in life. There may be delay in child birth. Sometimes the couple may not be able to conceive a baby. This is the effect of Kaal Sarp dosh that the native may have miscarriage etc. during pregnancy.